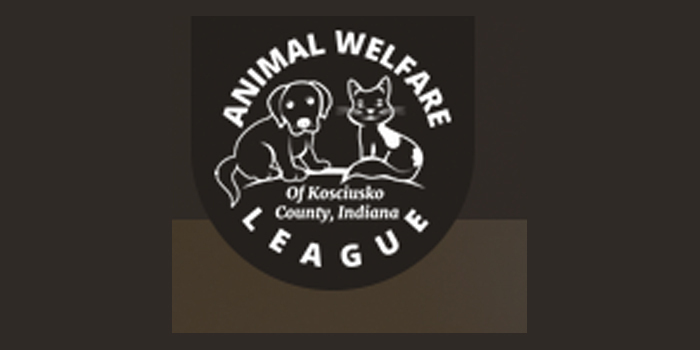 WINONA LAKE – A doggone good time is sure to find those taking part in the Warsaw K9 Klassic 5K Fun Run/Walk. The unique event is set to take place on Saturday, August 12, at Winona Lake Park beginning at 10 a.m. Runner and walkers are encouraged to bring their canine companions with them to take on the course, which originates and returns to the park. Those who don’t have a dog can still take part in the event. Registration fee for the event is $20. Proceeds for the event will benefit the Animal Welfare League. For more details, please visit k9classic.com or contact Brian Sheikh at [email protected] or (260) 471-5100.